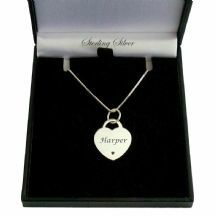 A range of beautiful handcrafted necklaces in Sterling silver for men and women. 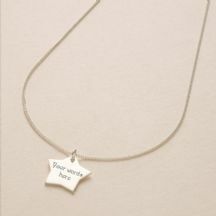 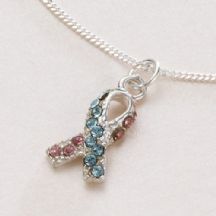 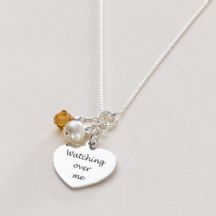 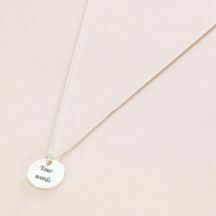 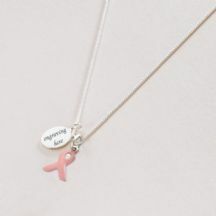 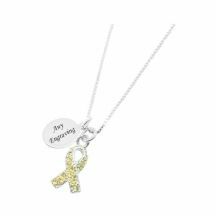 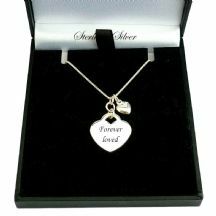 Ideal as a sympathy gift for someone who has lost a loved one or a present to yourself as a gentle, loving reminder of someone special who should never be forgotten. 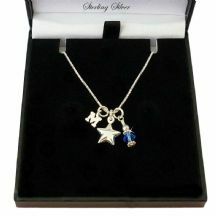 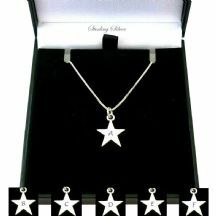 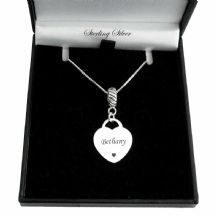 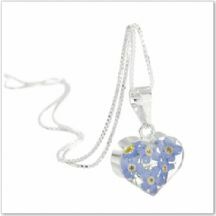 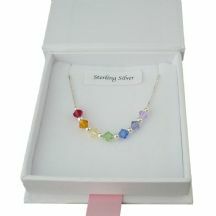 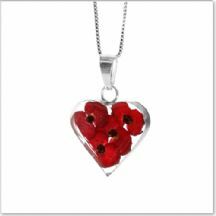 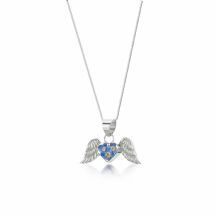 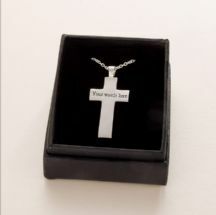 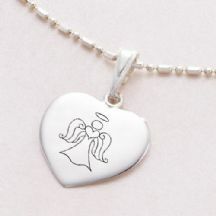 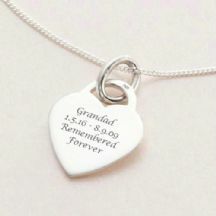 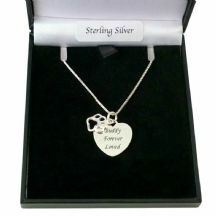 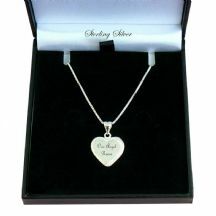 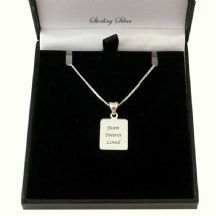 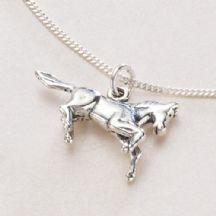 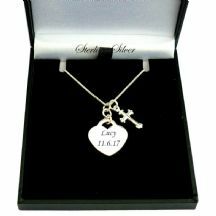 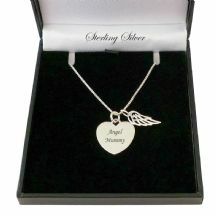 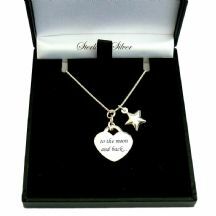 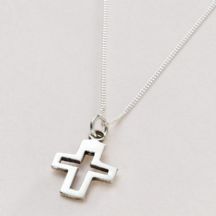 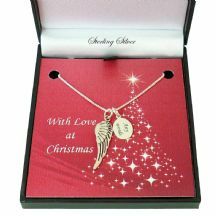 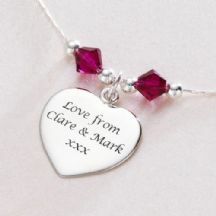 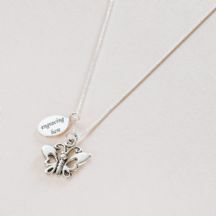 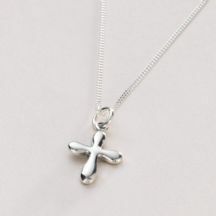 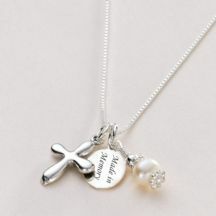 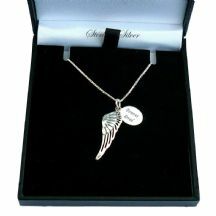 Fast, free UK delivery is available on all our Sterling silver memorial necklaces. 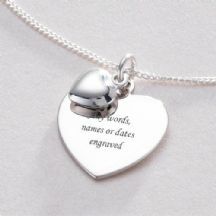 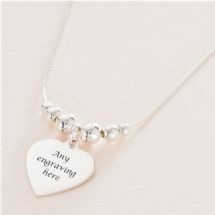 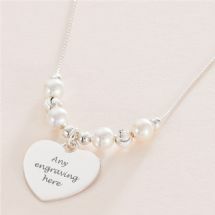 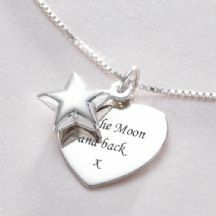 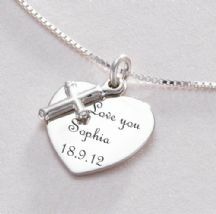 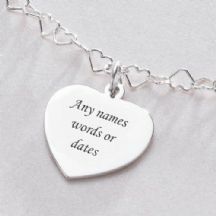 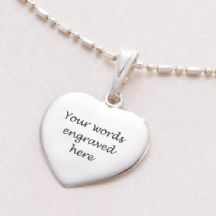 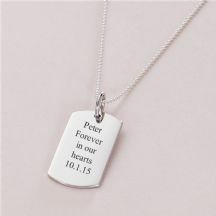 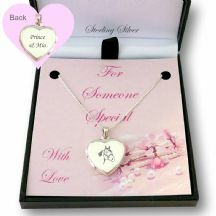 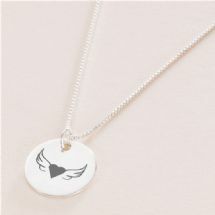 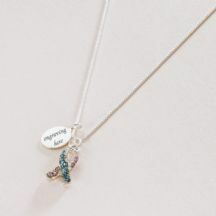 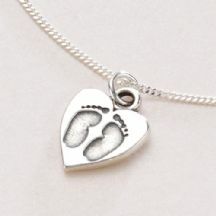 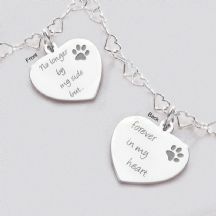 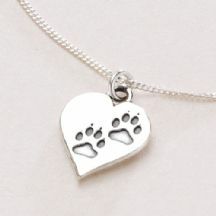 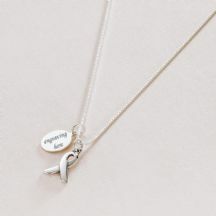 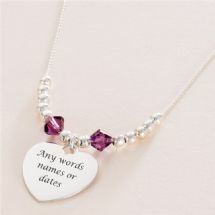 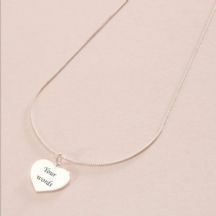 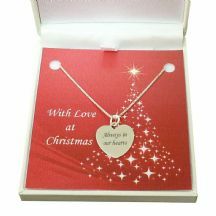 Pawprints on Your Heart Necklace, Optional Engraving.